Rock climbing isn’t kind to hands. Thankfully, there are quite a few balms available that aim to revitalise, repair and moisturise the cracked, parched and cut mess a climber’s hands can become if they are not shown some loving care. 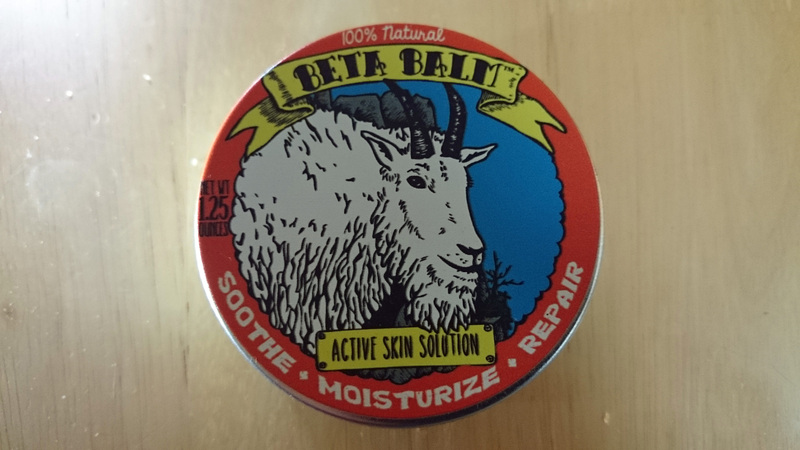 I reviewed some of these balms a while ago and gave the highest score to Climb On balm. Now I’ve come across another balm that is right up there with it.